We’ve got an exciting new destination for 2015, a beautiful family holiday in Greece. This is the perfect summer holiday for single parents with children of all ages, a unique spot which offers luxury, amazing cuisine and plenty of entertainment for the kids! A truly special location, our accommodation is a gorgeous 5-star hotel packed with luxury facilities such as a spa, roof top rool and even a private beach! Yet is has all the comfort and conveniences you need to really relax. Our group of single parents can relax knowing Single With Kids has got it covered. 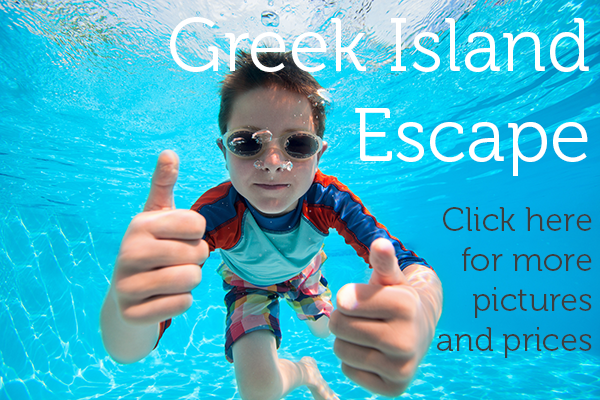 The Greek Island Escape trip will be accompanied by a holiday coordinator, they will be there as mother hen to organise fun group activities and meals as well as help with any other questions you have while you are away. The great thing about a single parent holiday is that you are free to relax in the well needed peace and quiet, but can join in exploring this beautiful Greek island with a great group of like-minded single parents knowing the trips and excursions will be planned for you. 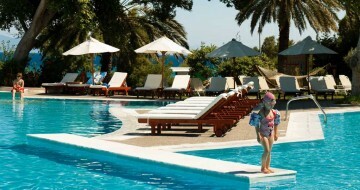 Ixia is a small and friendly resort which is famous for easy-going luxury and a thrilling choice of watersports. 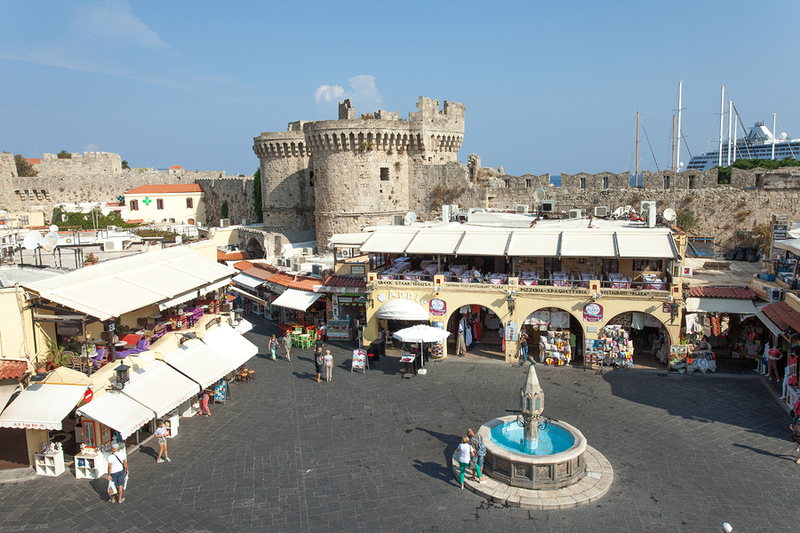 It is also a short distance from the island’s famous capital, Rhodes Town, and its incredible UNESCO World Heritage listed Medieval Old Town. We can’t wait for another great group of single parents to start making memories on this fantastic new Greek Island Escape trip. Find out about the Single With Kids’ rewards club for a members discount of 15% on the holiday!